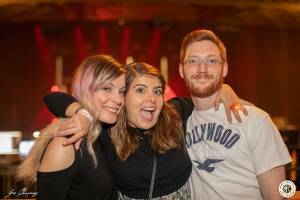 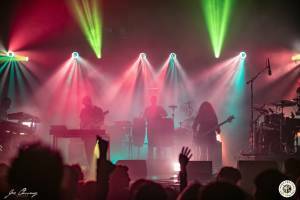 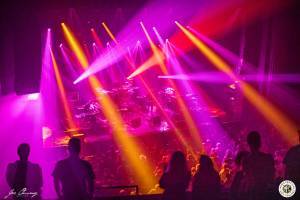 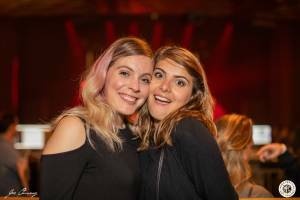 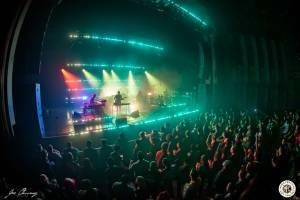 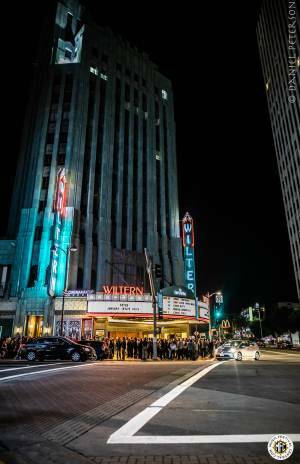 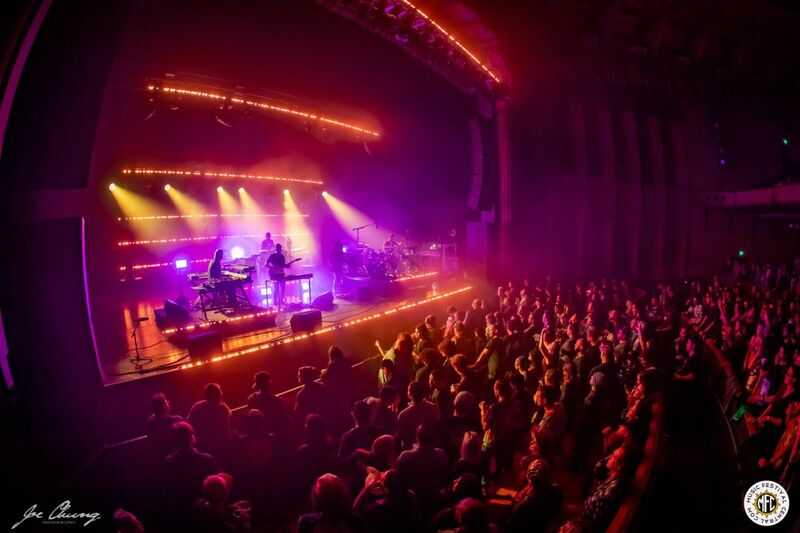 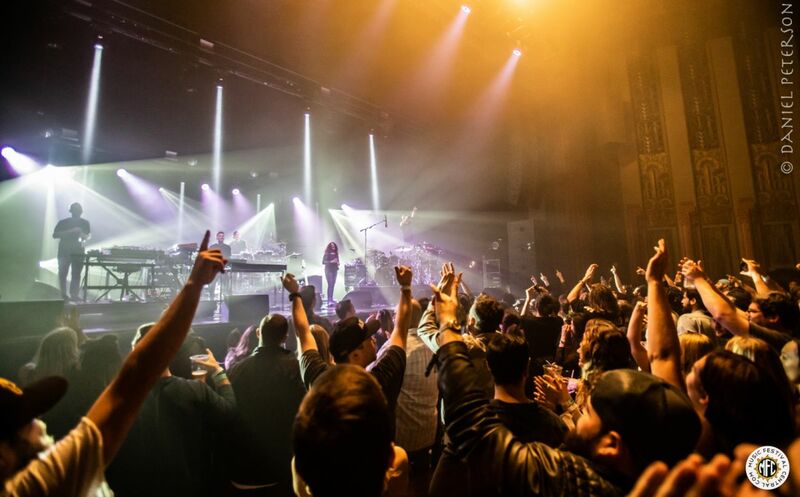 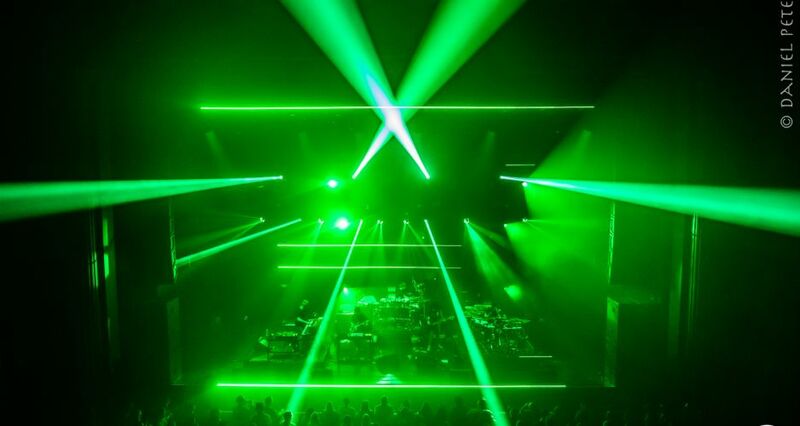 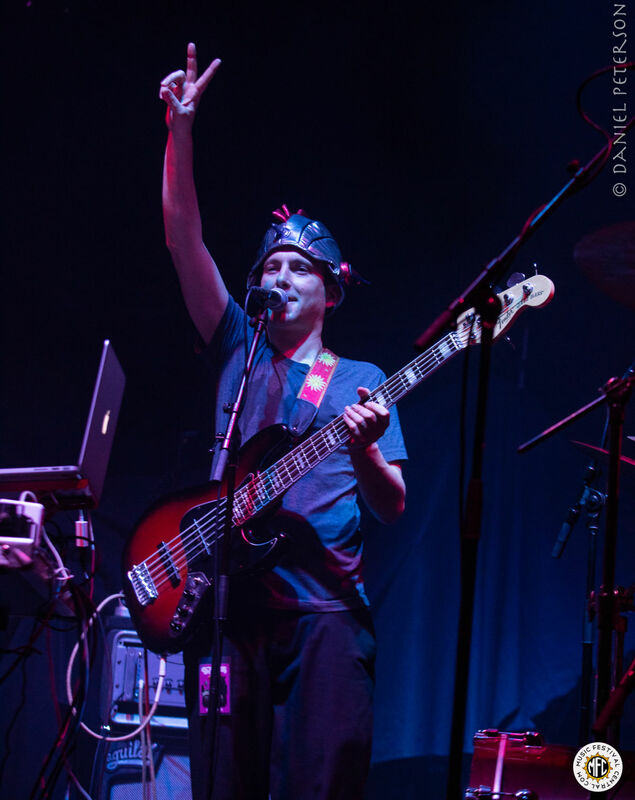 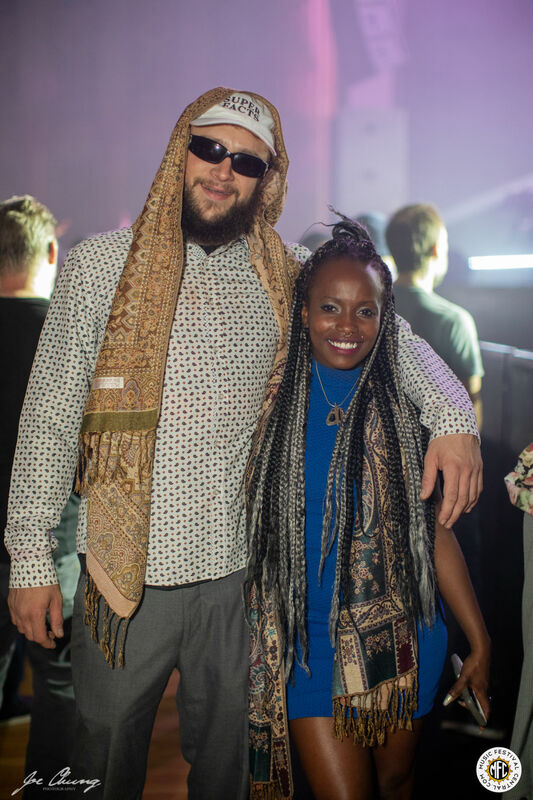 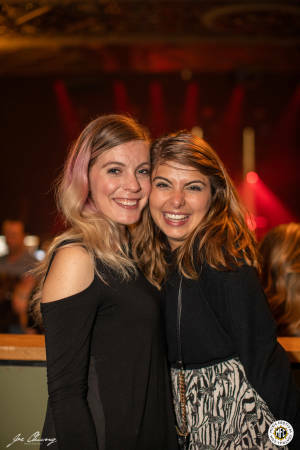 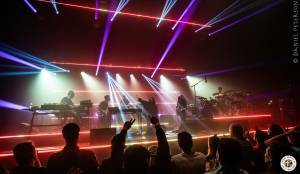 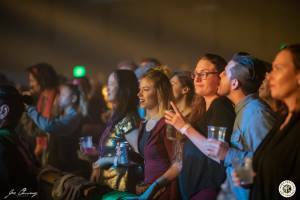 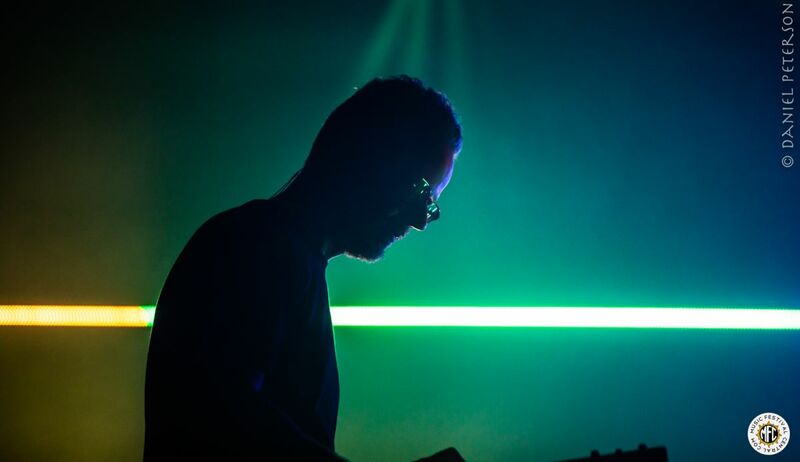 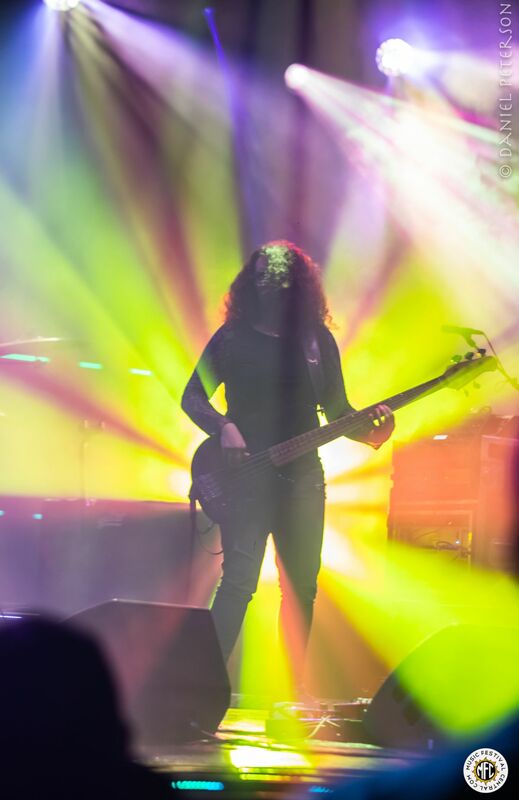 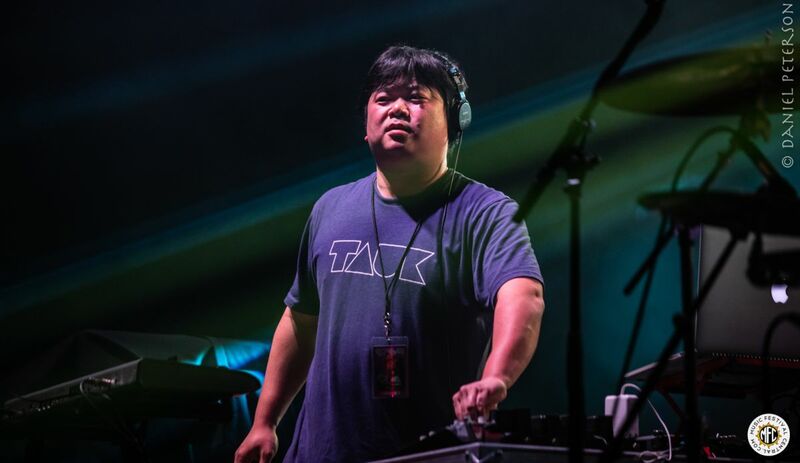 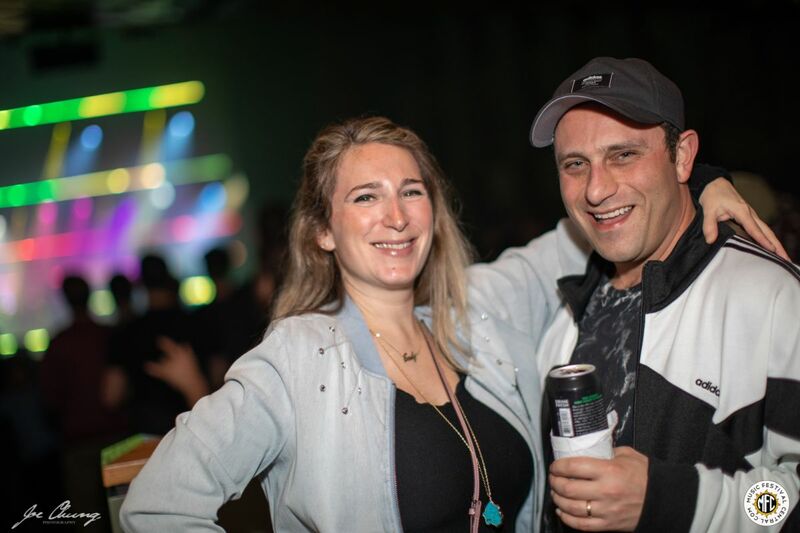 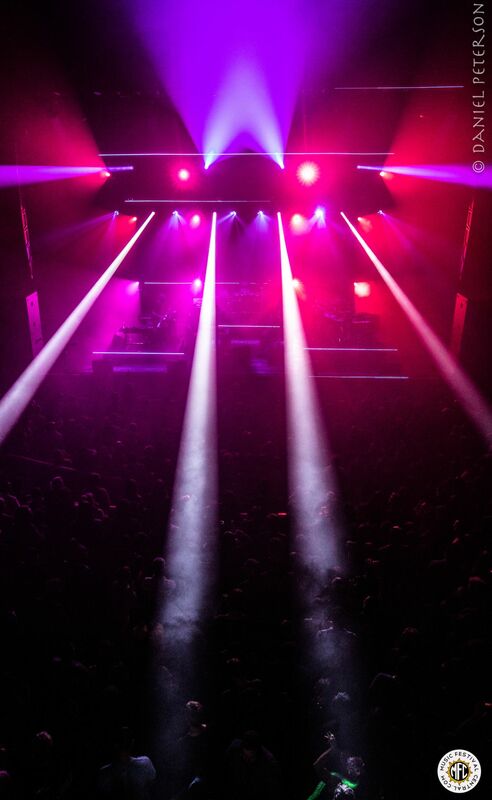 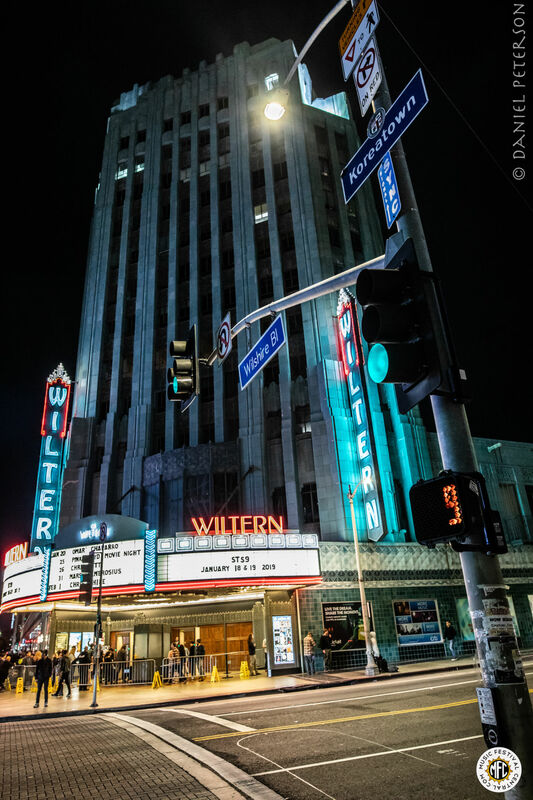 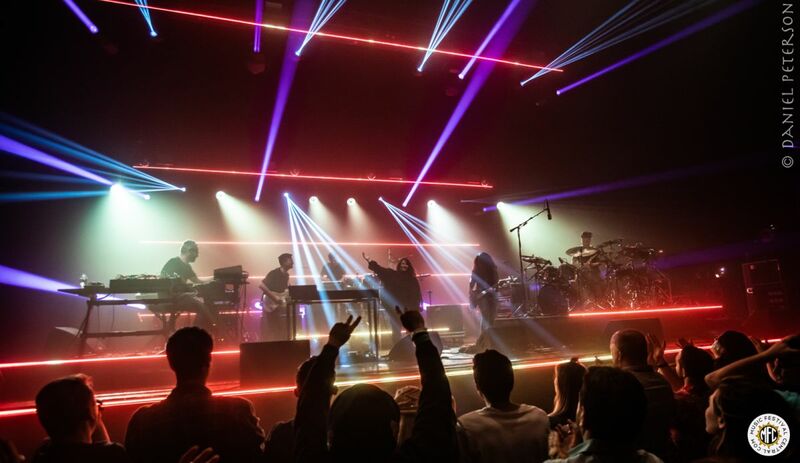 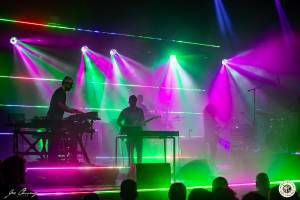 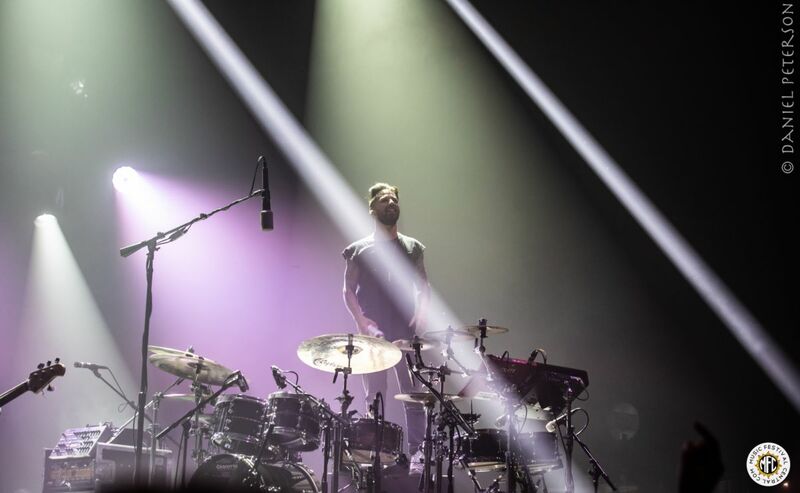 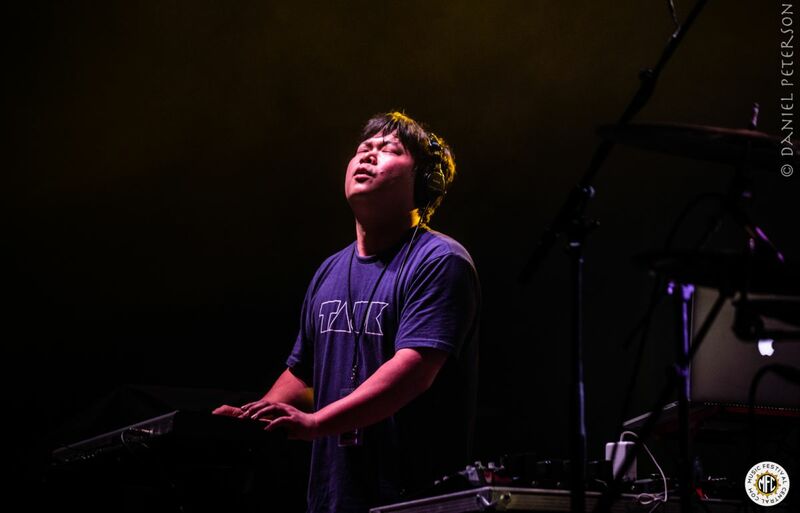 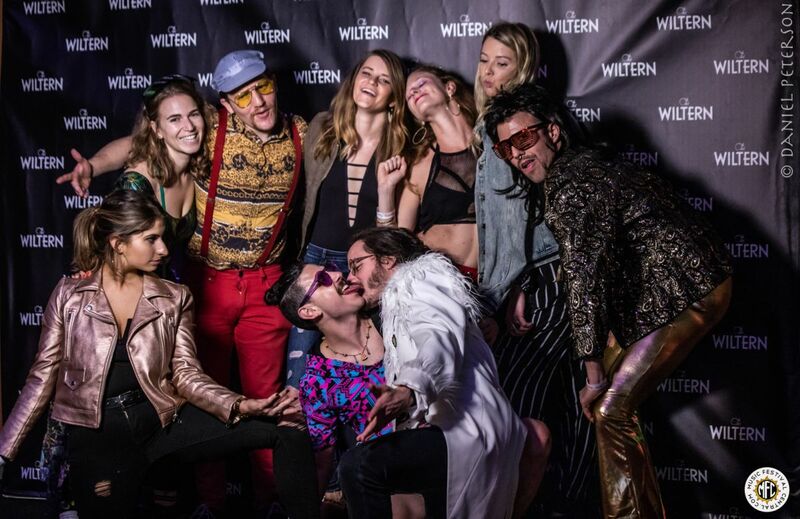 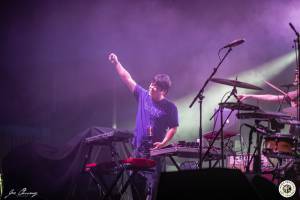 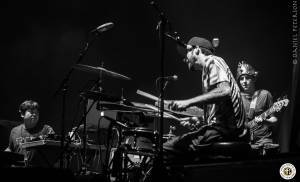 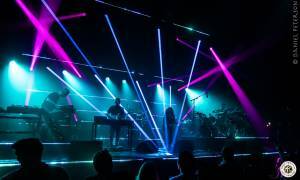 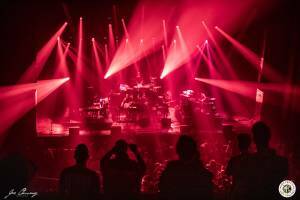 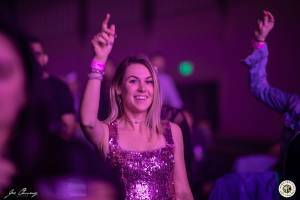 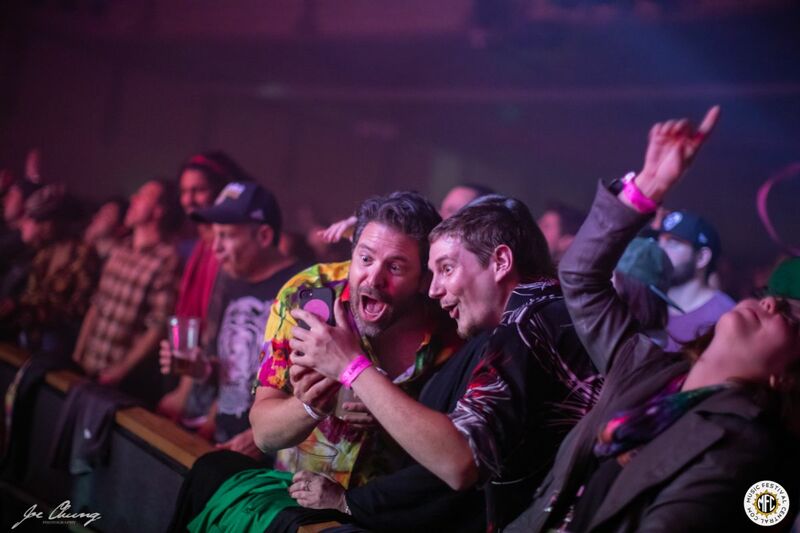 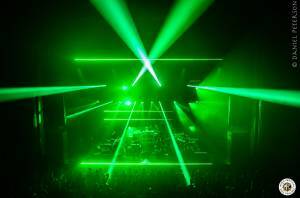 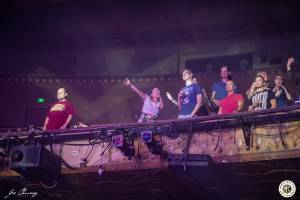 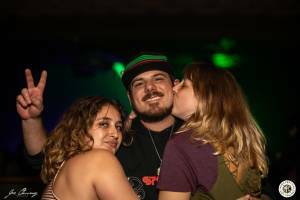 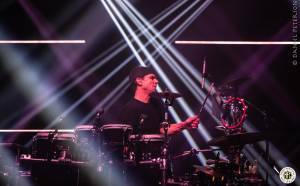 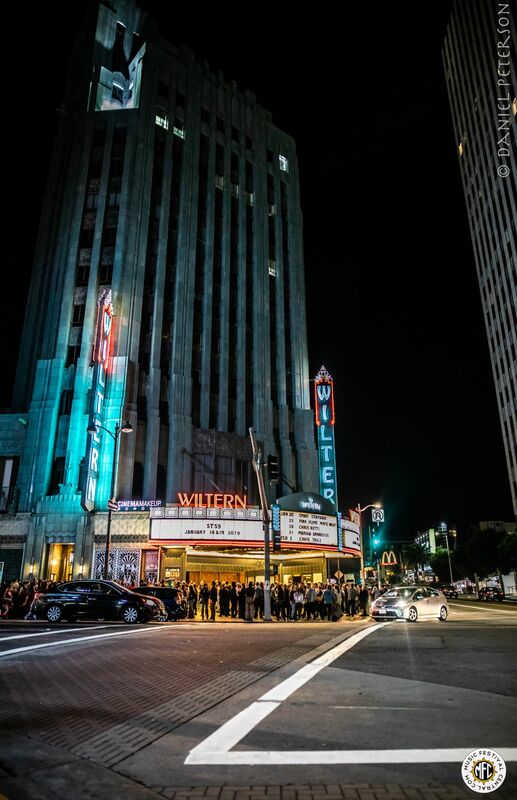 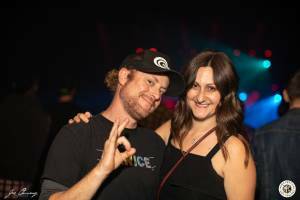 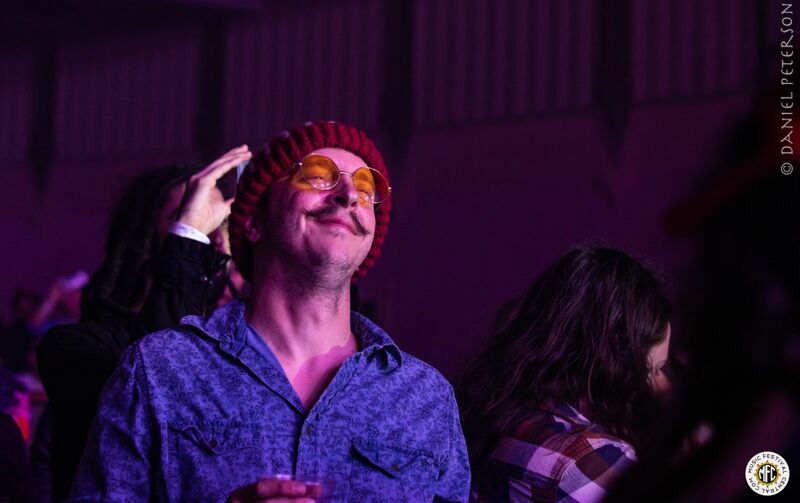 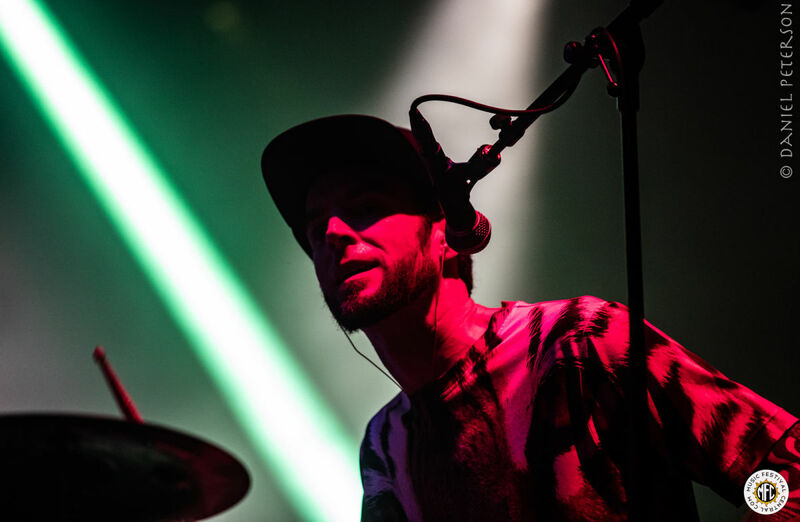 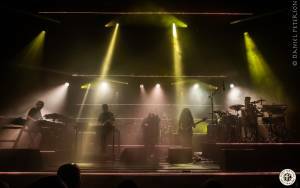 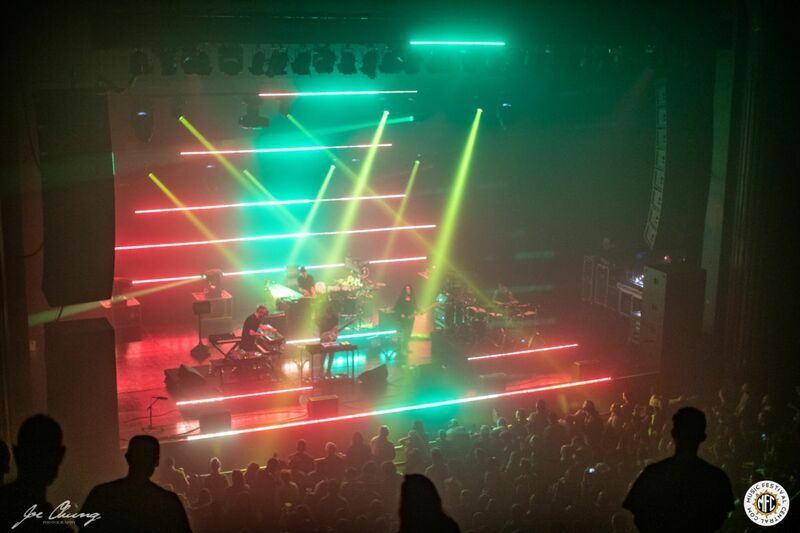 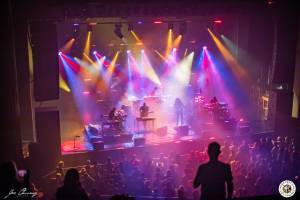 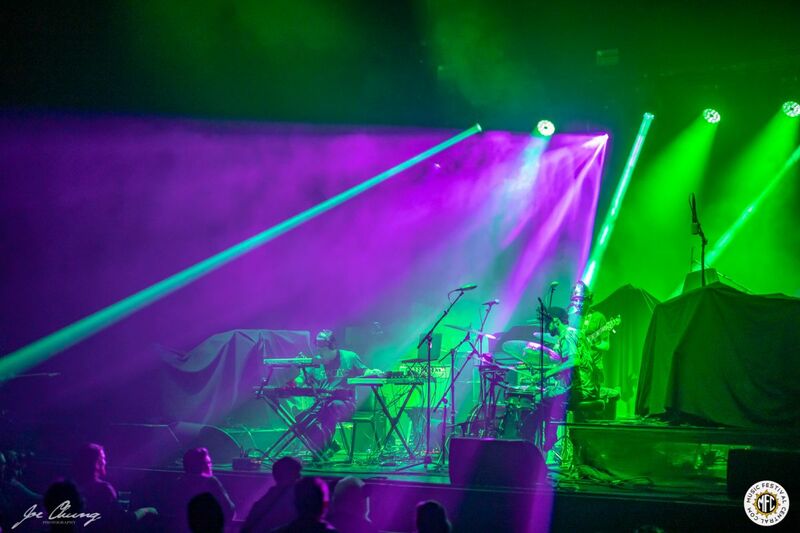 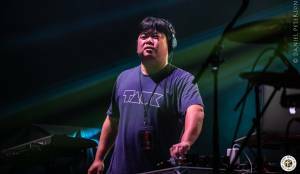 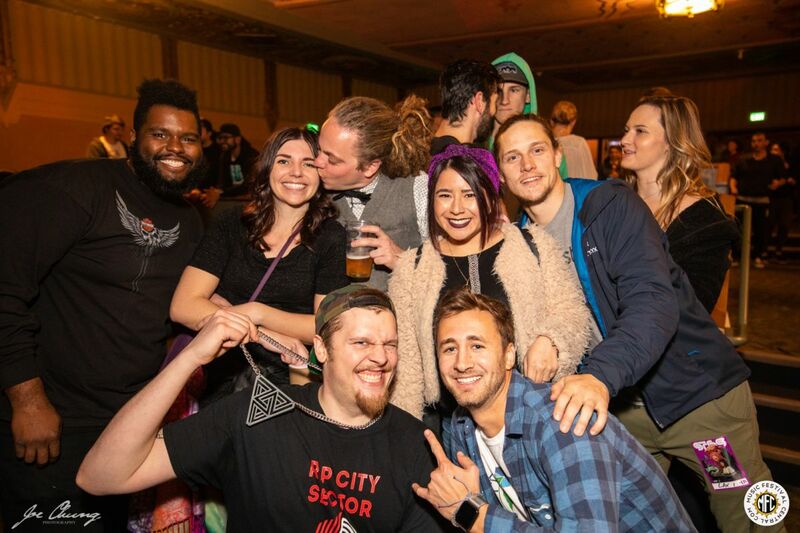 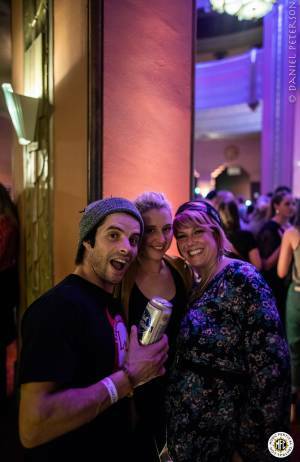 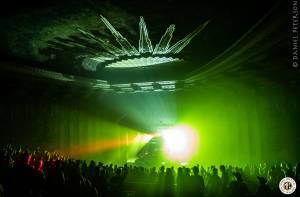 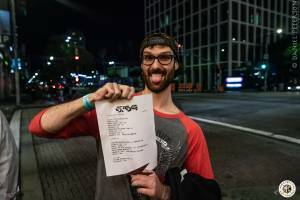 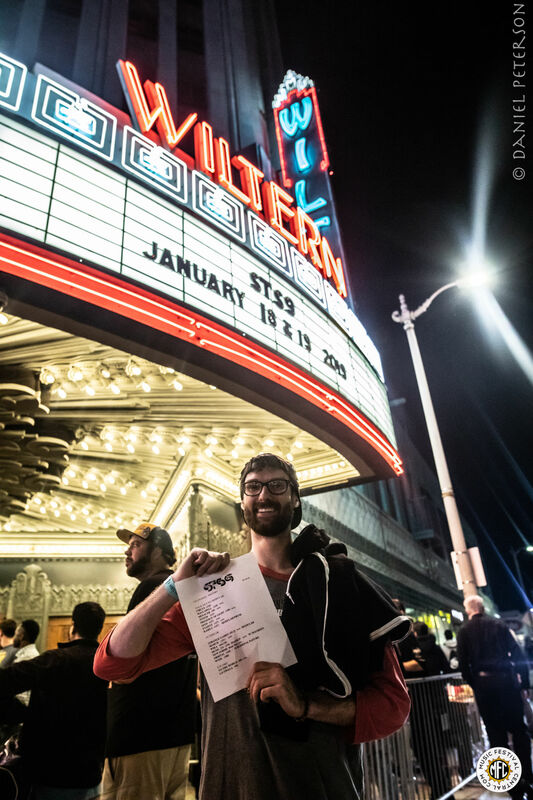 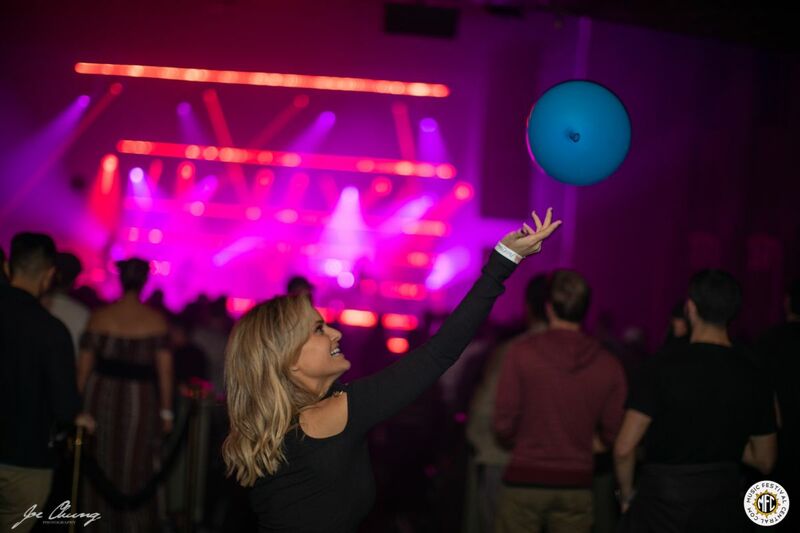 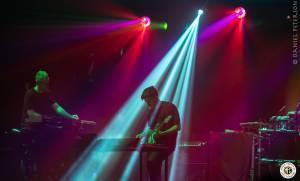 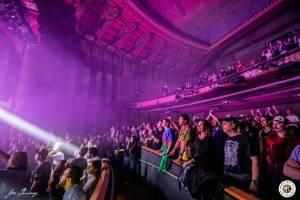 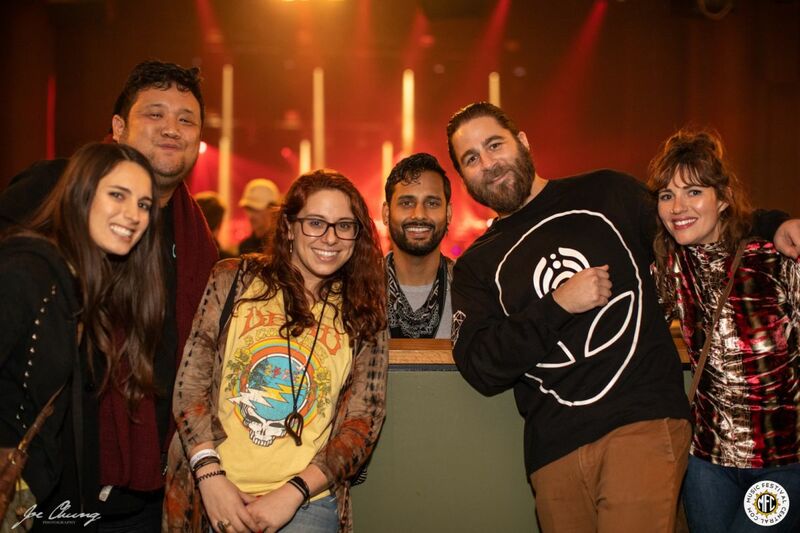 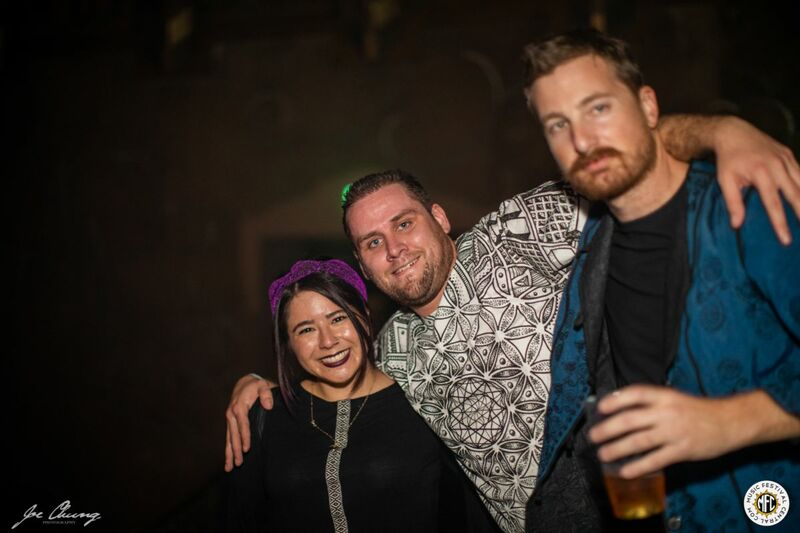 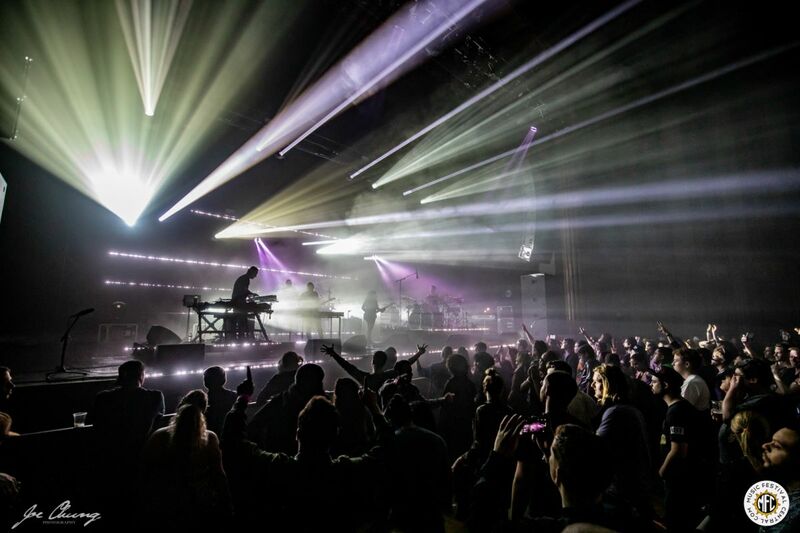 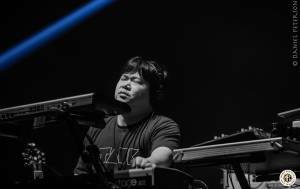 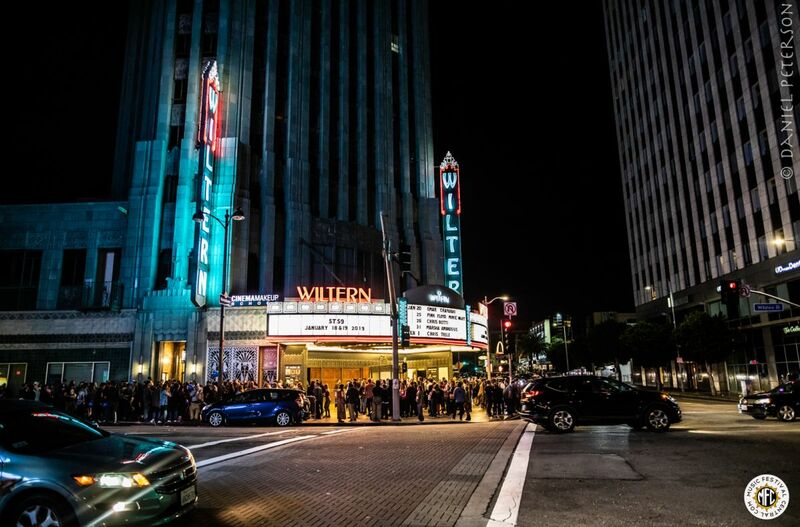 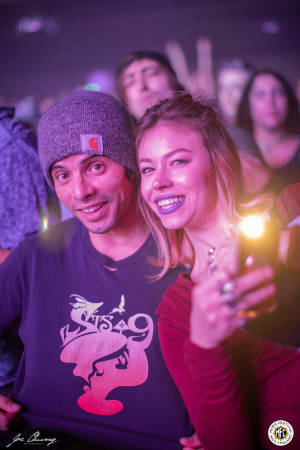 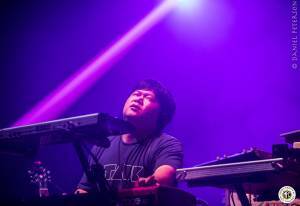 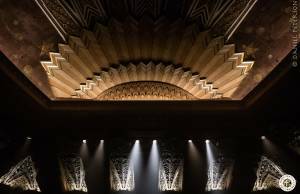 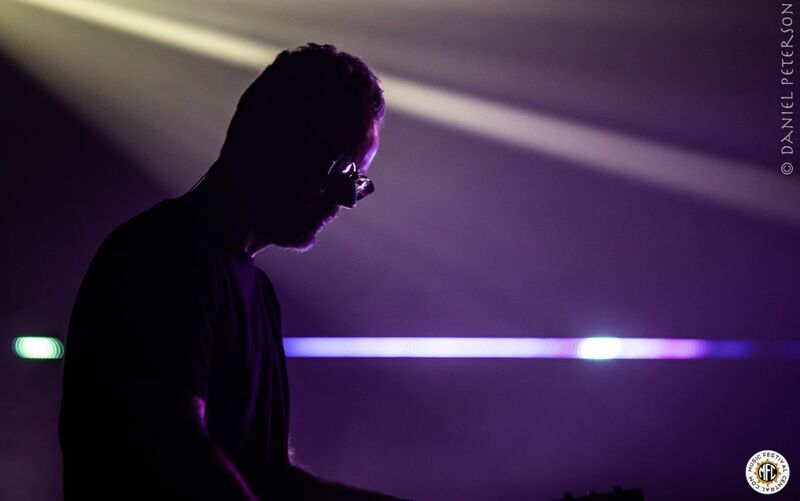 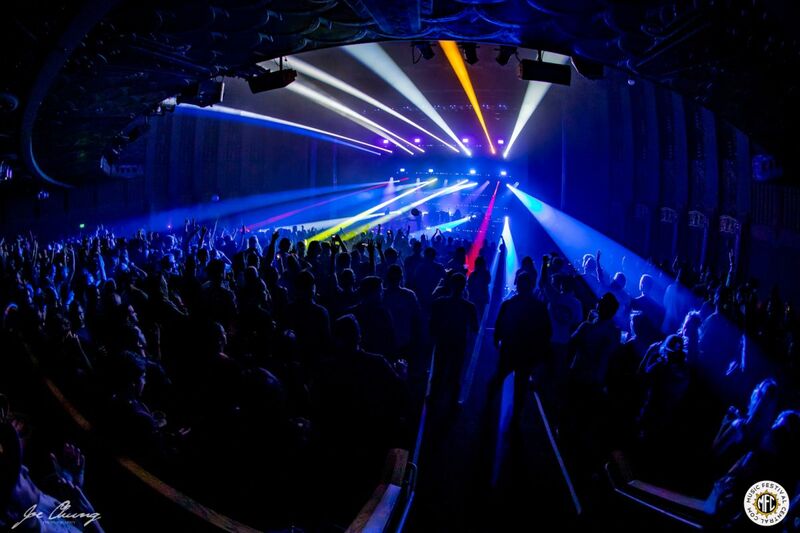 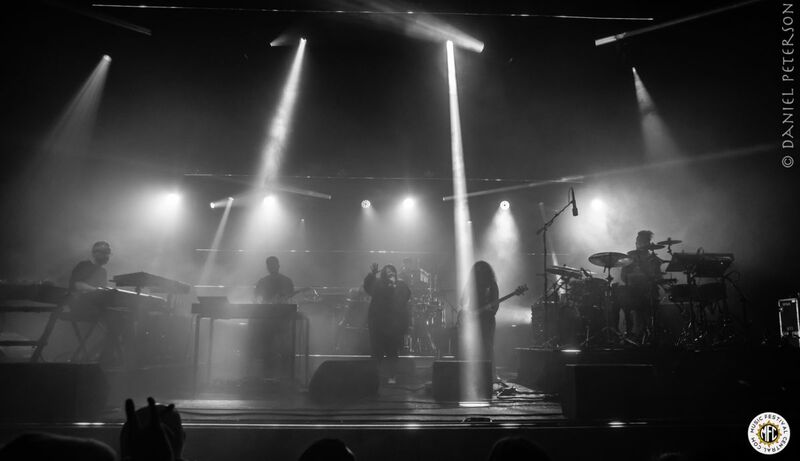 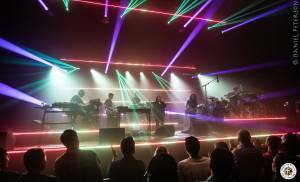 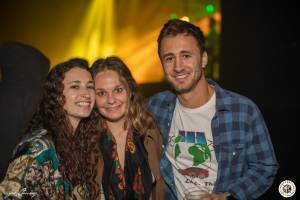 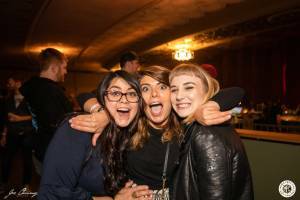 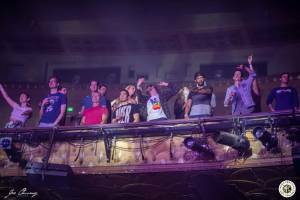 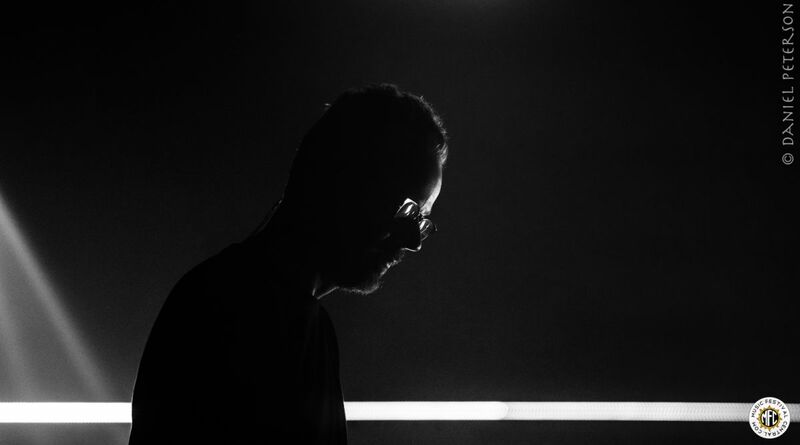 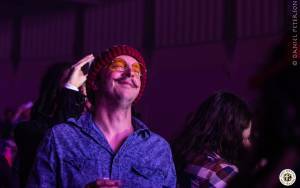 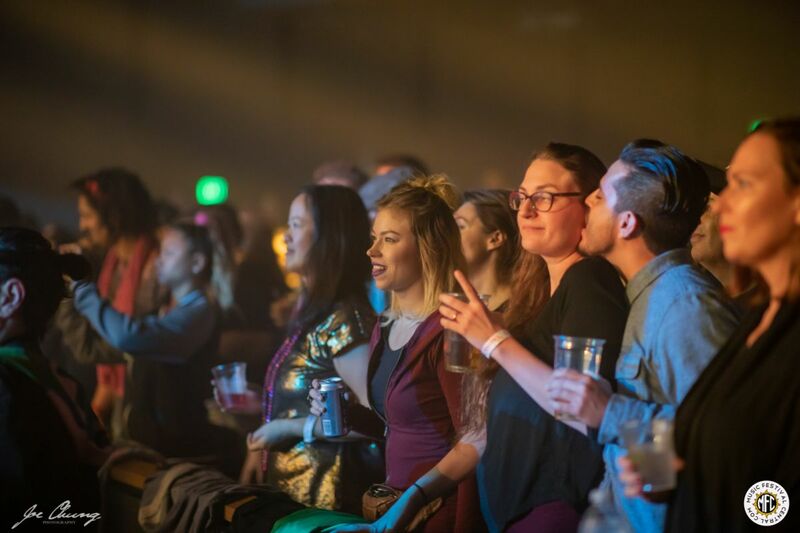 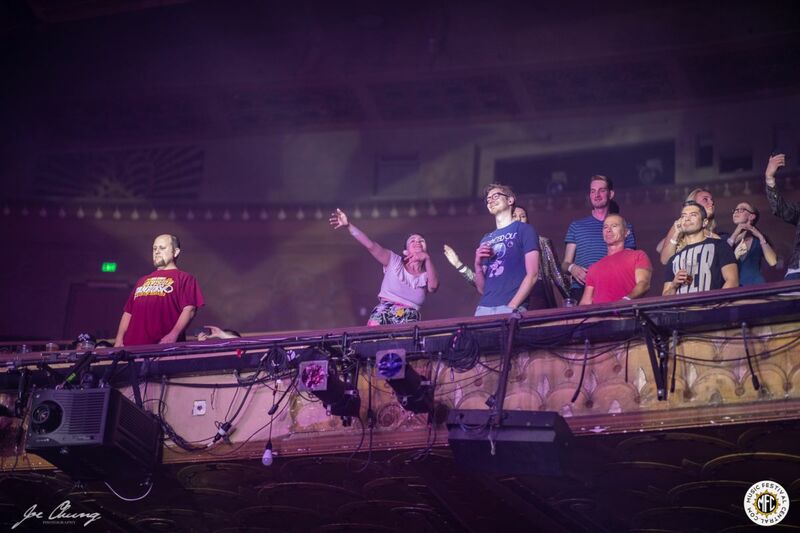 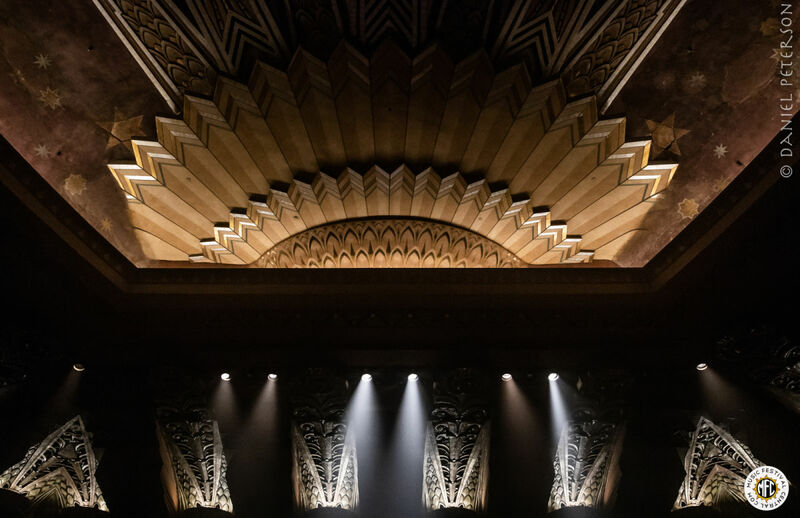 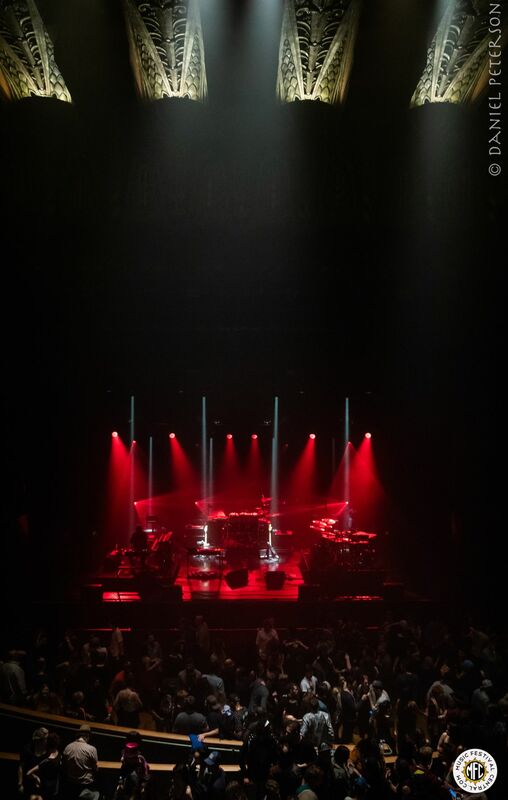 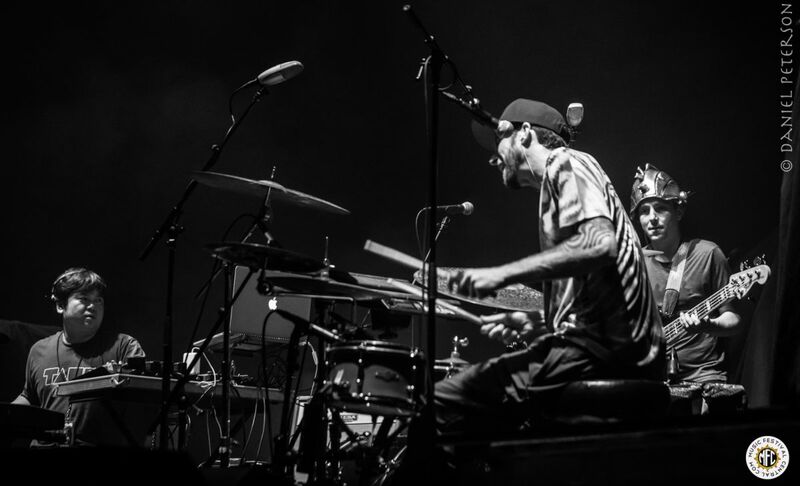 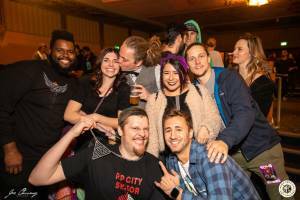 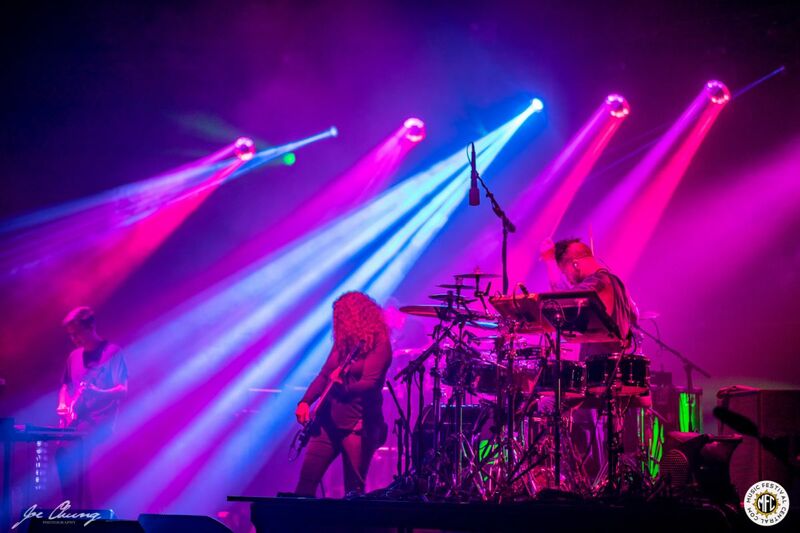 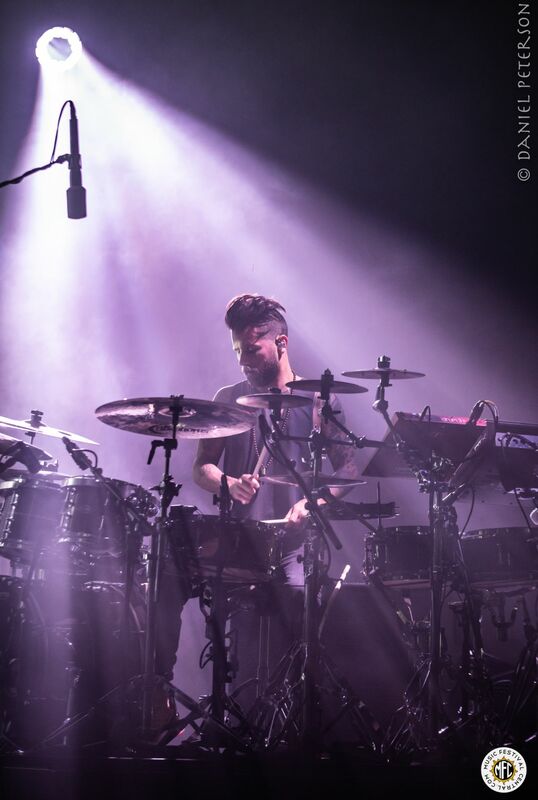 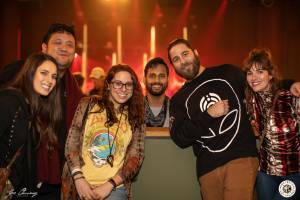 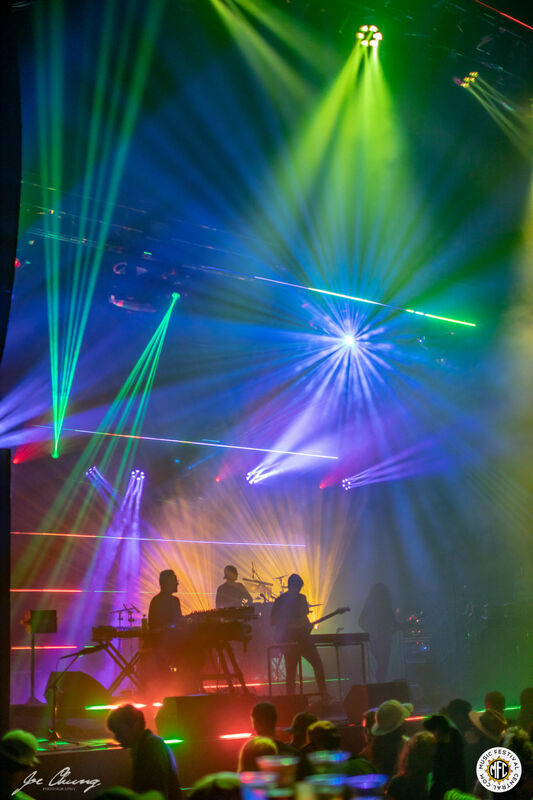 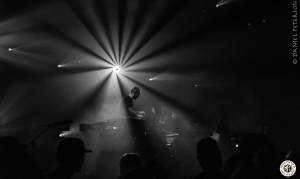 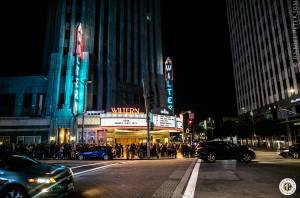 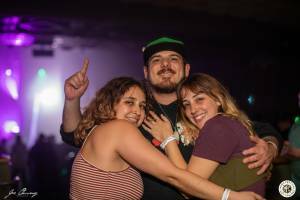 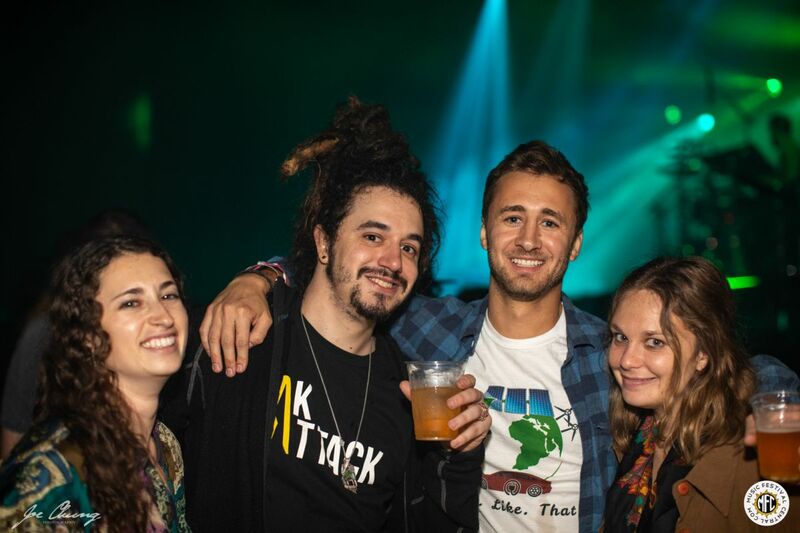 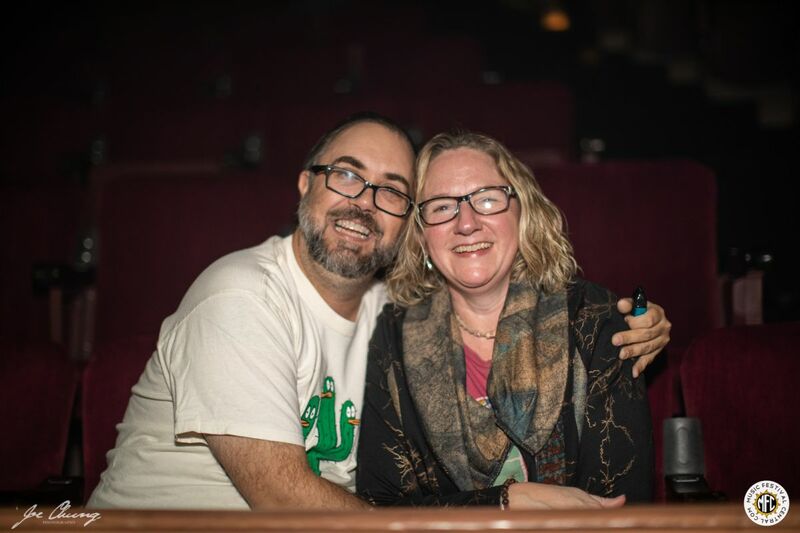 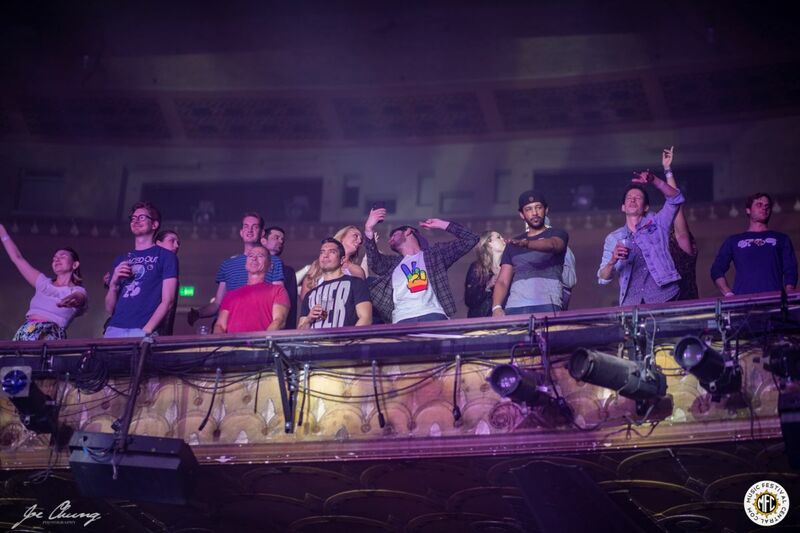 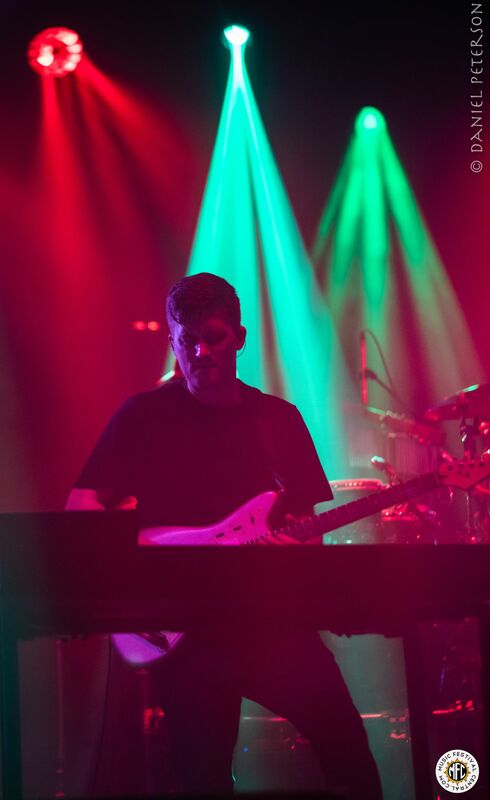 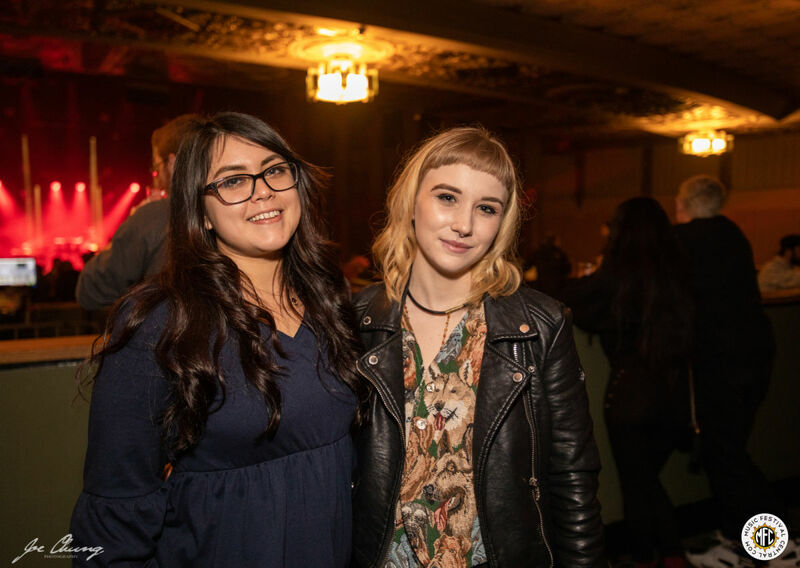 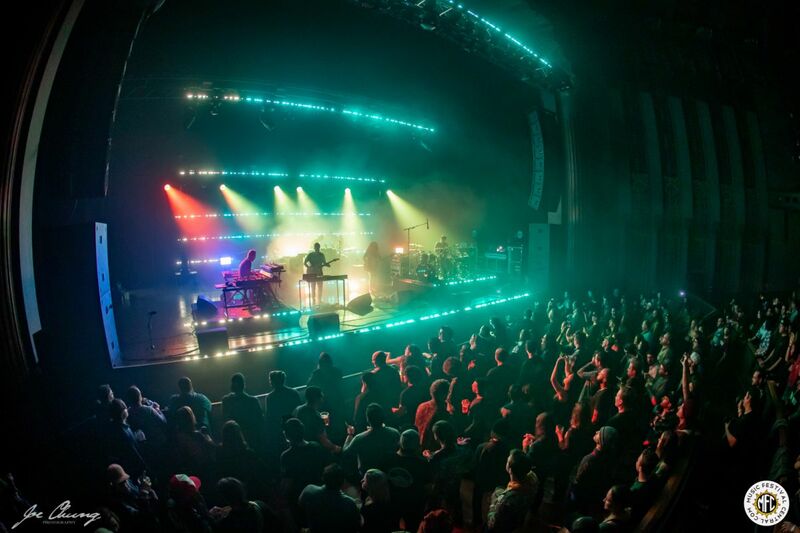 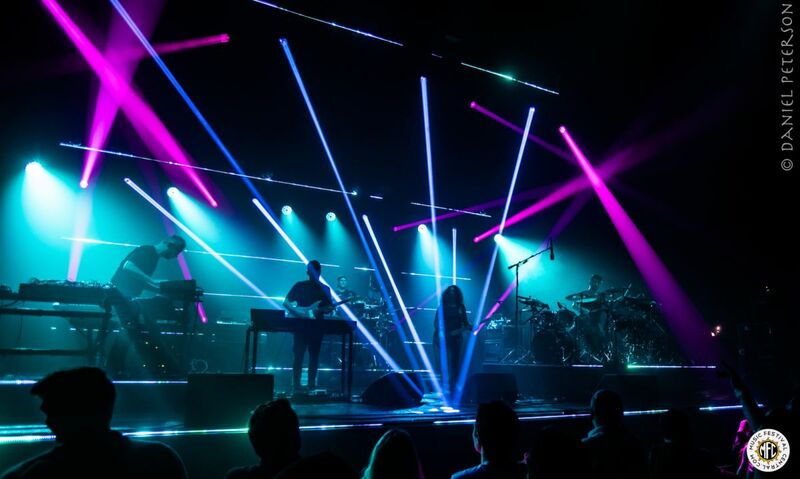 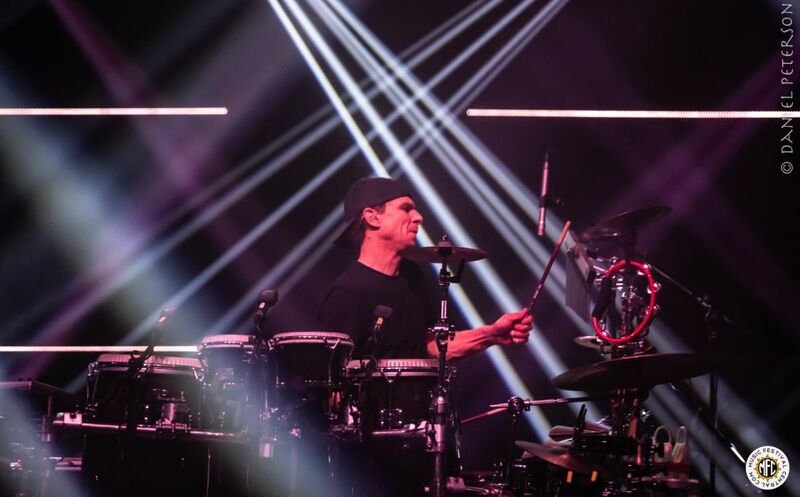 On January 18th and 19th, STS9 (SoundTribe Sector 9), performed a 2-night run for the ages at one of Los Angeles' most iconic venues, The Wiltern, in Koreatown (where Western Ave and Wlishire Blvd meet). 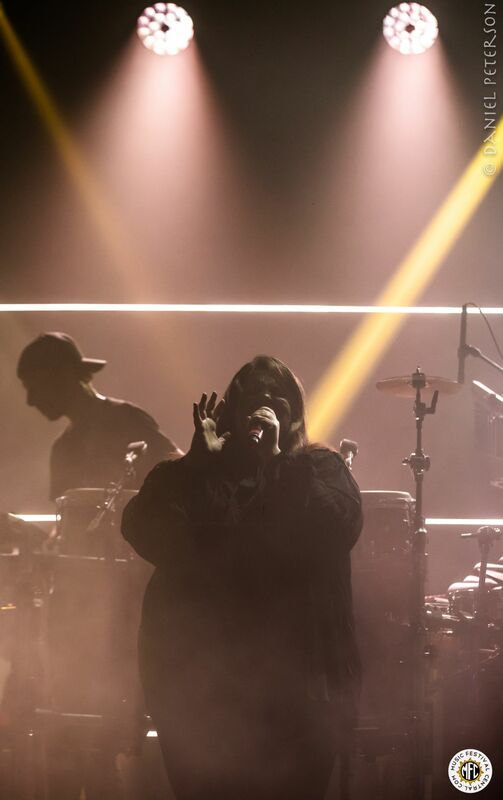 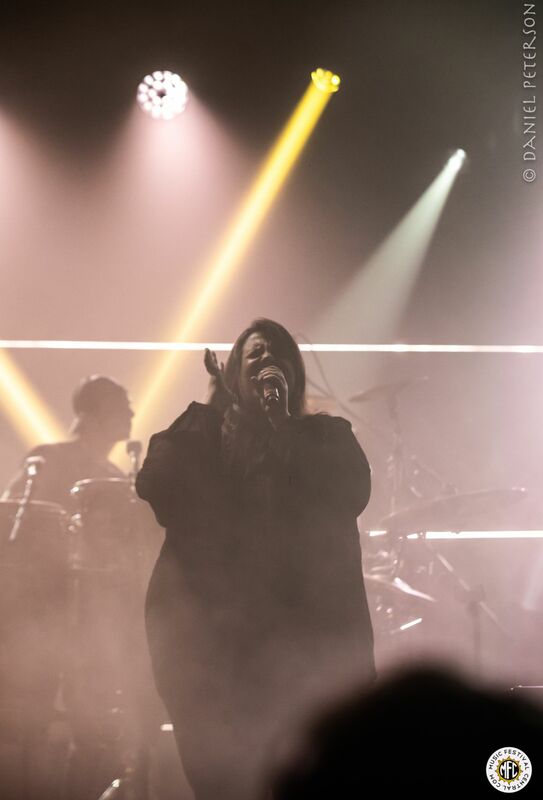 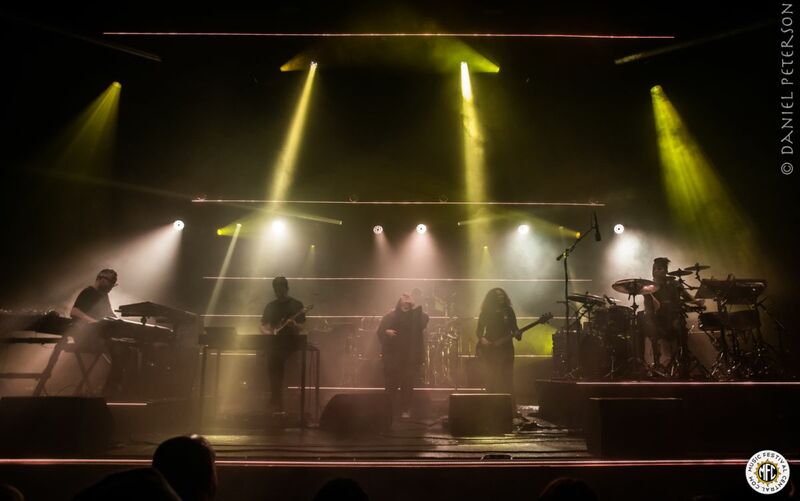 As a treat, Maureen Murphy joined the group on-stage to belt out the same samples that have been used countlessly over the last few years...LIVE! 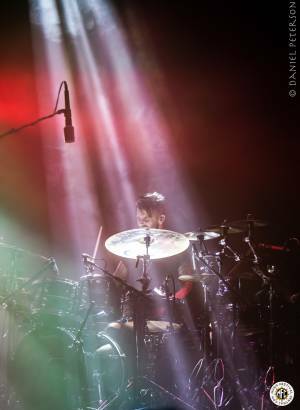 In nearly 100 shows I've seen, never have I had the pleasure to witness such a chilling occurrence. 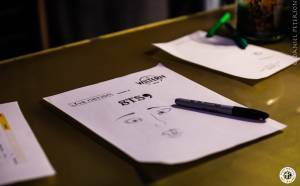 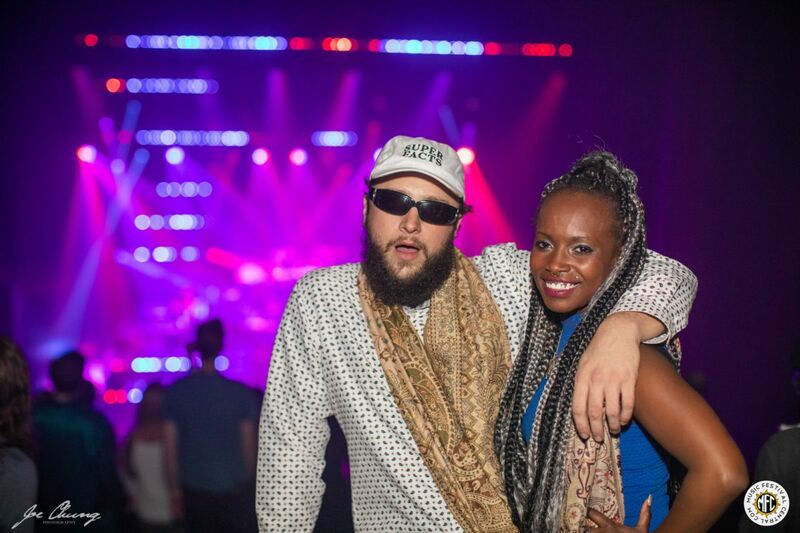 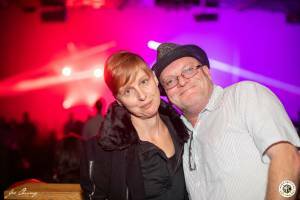 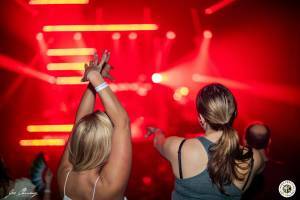 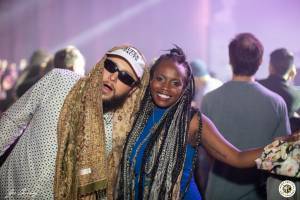 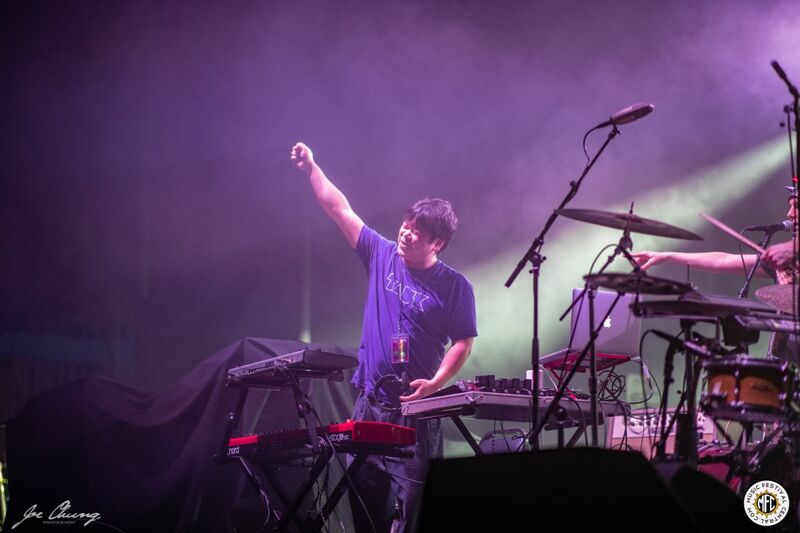 Music Festival Central's Daniel Peterson and Joe Chung were on-site to document the pair of masterpieces.